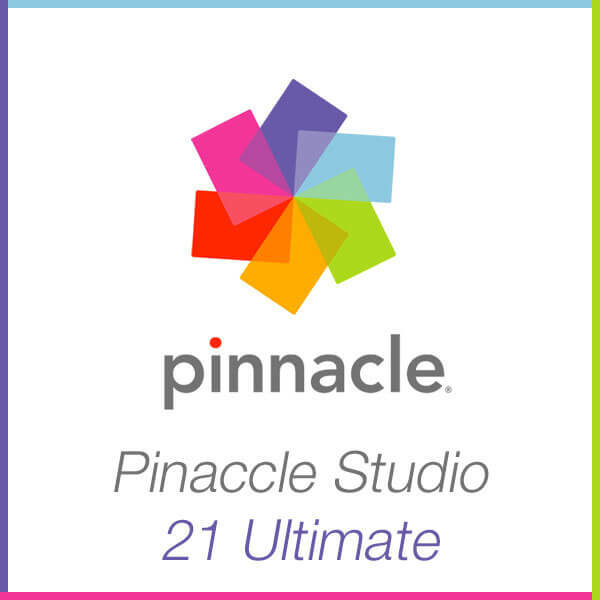 Pinnacle’s powerful video editing software is dedicated to multi-media professionals all over the world. With Pinnacle, craft your videos the way you want them with ease and flexibility. In addition, preserve great moments by converting old VHS and DVD videos into a digital format without any degradation. Buy and download your copy of Pinnacle software at the Softvire Australia online store. With our great discounts and prices, you’ll get the best deals for your copy of Pinnacle products. With Pinnacle AU, make sure your precious moments survive into the digital generation.